Want To Recycle Your Plastic? 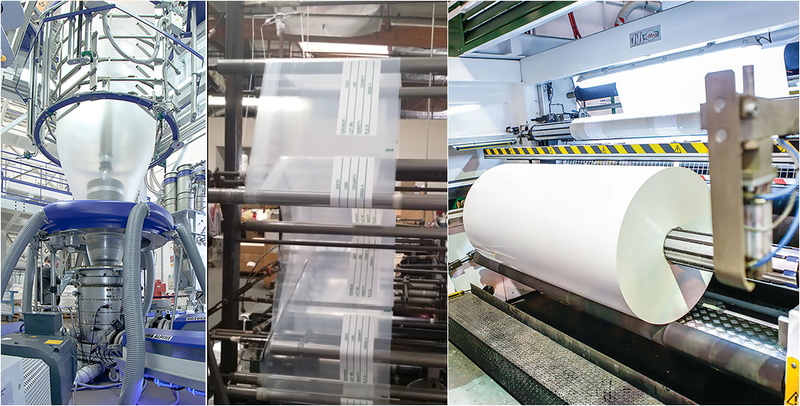 Quality Flexible Packaging has been manufacturing a wide range of poly bags for years. With high quality products and reasonable prices, we grew rapidly with our customers all over the world. To better serve our customers, we have a warehouse in the USA that can arrange shipments throughout the USA and the customers can wire money locally with less risk and less transfer fees.